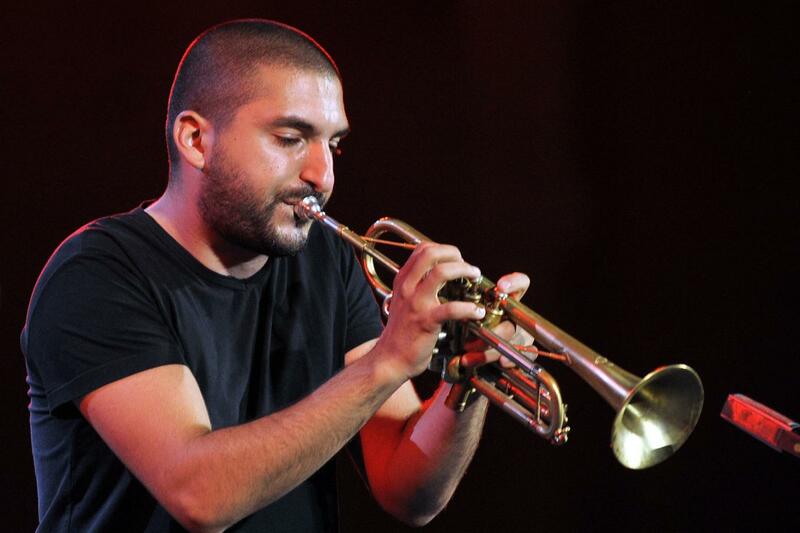 Ibrahim Maalouf was due to travel by Eurostar to London on Tuesday, November 17, in order to perform a sold-out show at the Barbican but feared he would be forced to cancel a day of work after missing his trains. 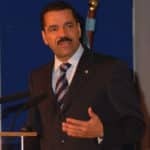 He told Clique that he was detained and interrogated by police after his passport triggered a “positive Interpol” alert on computers at the station. His passport was confiscated but Mr Maalouf was released and allowed to board a train using his identity card. But he told the website he was then confronted by three customs agents who had printed out an article from a French newspaper website about him and his encounter at the station. Le Parisien published a story about Mr Maalouf’s plight after he updated his status on his personal Facebook account and the customs officers allegedly claimed it was defamation. Despite the public confrontation, Mr Maalouf, who was born in Lebanon and now lives in Paris, was allowed onto the train and arrived in London in time for the concert.